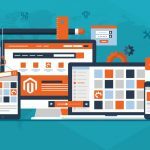 Below, we continue our overview of Magento 2 themes, and today our attention was captured by Comeback Magento 2.1 theme that contains more than 20 child themes and can be easily adapted for literally every ecommerce website. 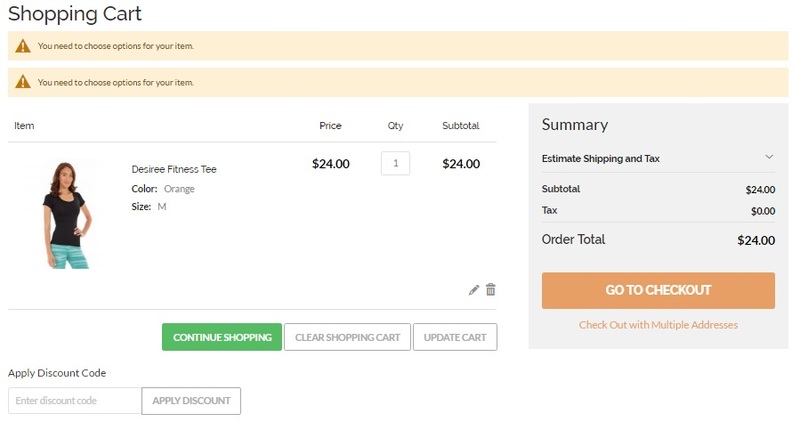 In the following post, you will find out how core elements of the Magento 2 template looks and feels as well as discover core features of Comeback. 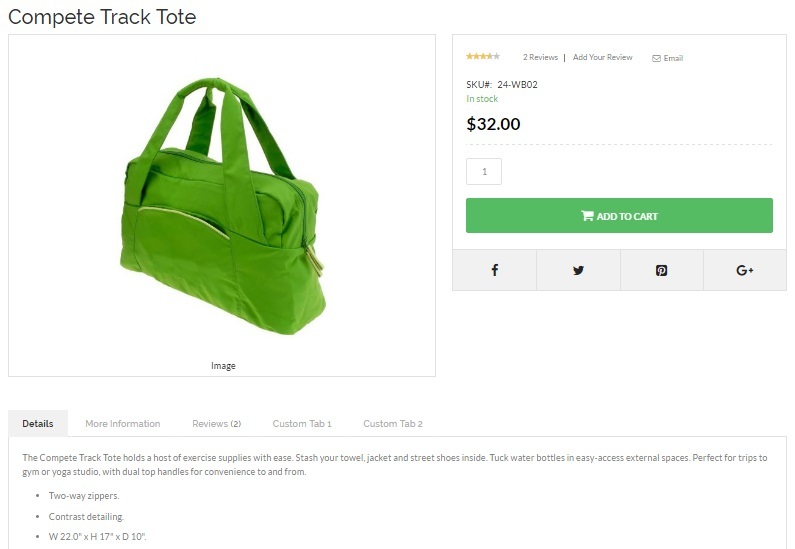 Please note that Comeback is not only a Magento 2 theme, it is also suitable for Magento 1.x. 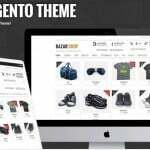 Thus, it already includes a bundle of more that 25 Magento 1.9 themes and more than a dozen Magento 2 themes should be included in the nearest future. All themes are designed and developed by Top Elite Author. Aroma Boutique, Perfume Store, Exclusive Perfumes, and Subtle Fragrance. 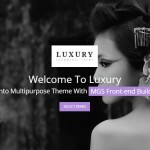 As for the multi-purpose nature of this Magento 2 theme, it is developed to be used for supermarkets and shopping centers, mobile devices and electronics, clothes for men, women, and kids, bicycle stores, fashion and apparel, video games, furniture and home decoration, educational toys, goods, and materials for kids, sunglasses and contact lenses, watches, goods for tourism and sport, jewelry, lingerie, swimsuits, and sleepwear, skincare and hair-care, yoga and healthy food, gardening tools, etc. The theme’s key features illustrate that Comeback is a modern solution that is based on the latest technologies and offers the most innovative features. Thus, it incorporates Bootstrap 3, W3C HTML5, SASS/SCSS and is CSS3 valid. Besides, the theme is fully responsive and SEO friendly. It includes Mega Menu, AJAX product filtering, navigation, and cart, blog and news modules, FontAwesome icon, Quick-view plugin, etc. It is RTL, supports multiple languages, and offers various product labels and indicators. Another important aspect is related to advanced admin theme options. Retina Ready (your iPhone and iPad visitors will also get a top treatment);. Typography (you can change typography for all general elements, grid, buttons, etc). 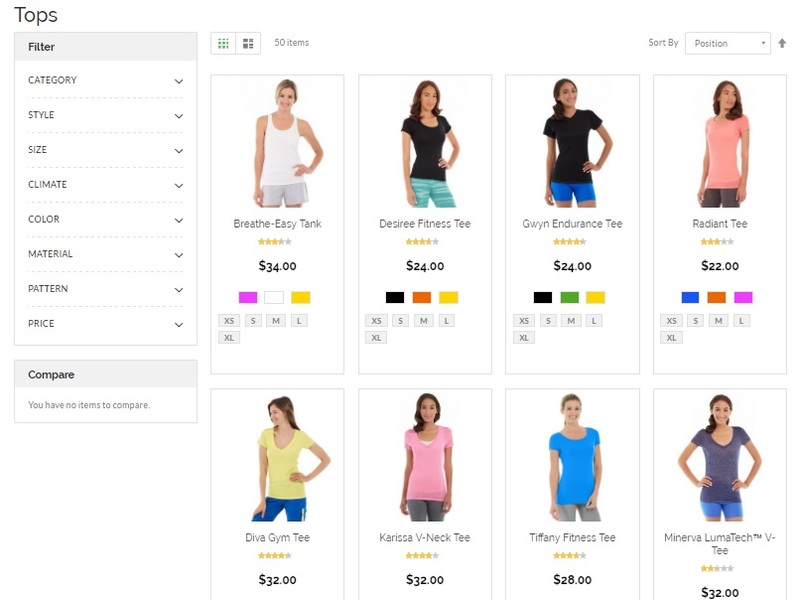 As you can see, Comeback is a modern Magento 2 theme aimed at all possible kinds of ecommerce stores. You can purchase the template for $89. 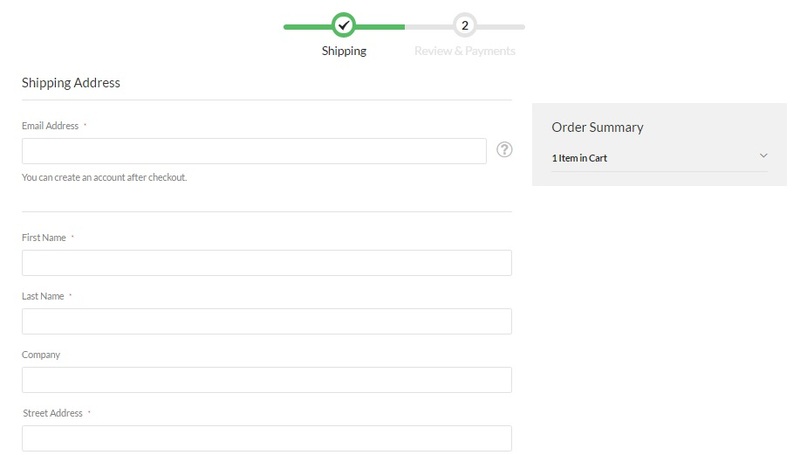 Support extended to a year costs $26.70 (6 months are included for free).